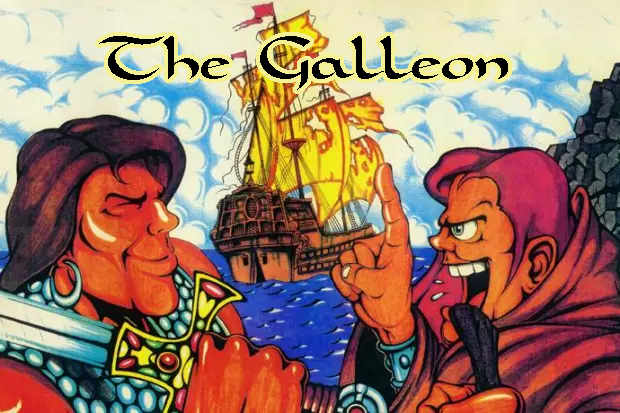 The Galleon adventure is a known classic in Hungary, but the adventure game is fairly unknown in the rest of the world. Support the campaign (quickly!) for some extra perks. Btw: Our member Kwayne has made some fan art for the game on his deviantart account.